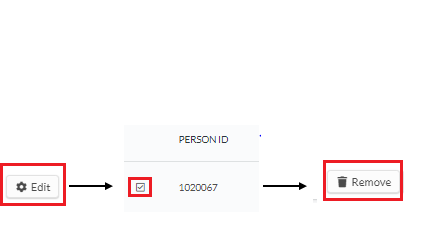 How do i remove names from my ticket purchase control? 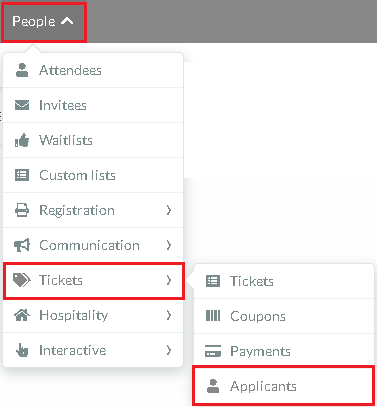 The management and monitoring of those who purchased tickets for your event are made in the Ticket Manager environment. To remove a name from your control, simply click Edit in the top right corner, tick the checkbox of the applicant and then click the Remove button.